We feel honored to be able to present at the kestnergesellschaft two series of works by David LaChapelle: Jesus is My Homeboy and Earth Laughs in Flowers. 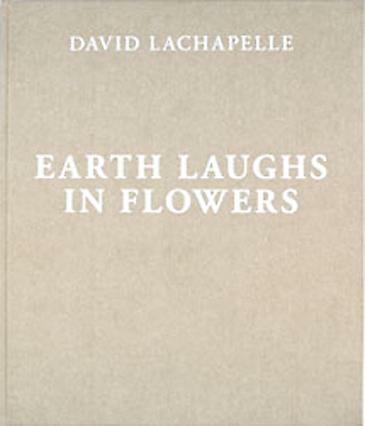 The ten-part still-life series Earth Laughs in Flowers is having its world premiere here. In both series, the artist alludes to historical pictorial traditions: on the one hand to the depictions of Christ, and on the other to Baroque concepts of vanitas. This remarkable development is not without significance, for up to now LaChapelle has been considered to be a master of pictorial genres by the Old Masters which we are able to present parallels in a cabinet. Our heartfelt thanks go to David LaChapelle for having given us the privilege of presenting his more recent series of photographs in our house. Likewise, I thank him for his generous edition conceived for our members.